Here's something total different from the usual fare of markets, pubs and festivals. The Olympic Archery Team will be assembling this weekend 23 and 24 January 2016 for one of three selection events to determine who gets a spot on the Australian Archery Team going to this year's Olympics. 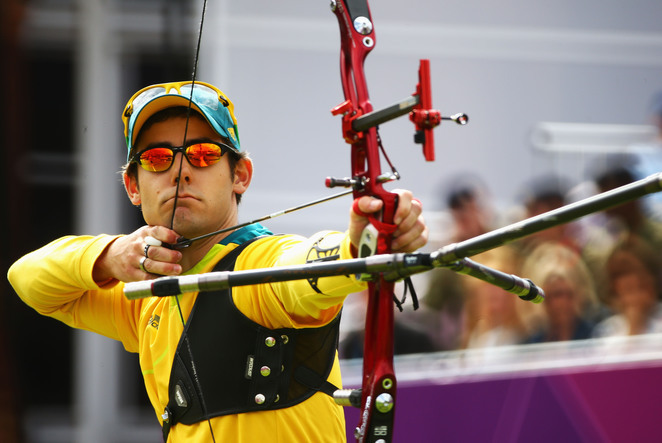 Bring a hat, some lunch and a blanket or chairs and sit under trees on the hill to watch Australia's best Archers fight it out for four spots - only three men and one woman will make it through for their chance to compete with the world's best on the Olympic stage. 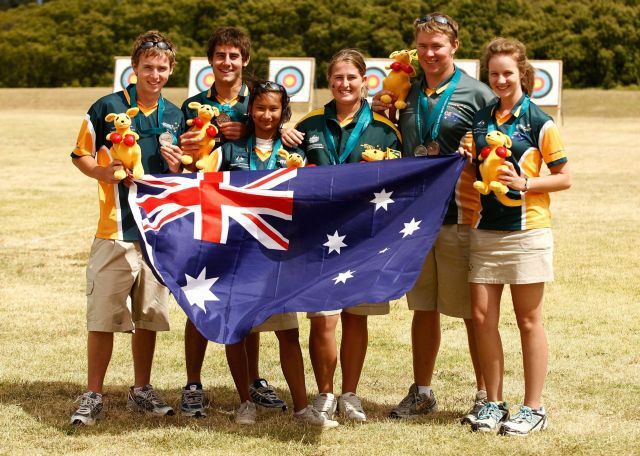 The day is being held at Centenary Archers Club, 427 Wacol Station Road, Sumner from 9am to 4pm on both days, Saturday 23 and Sunday 24 January 2016. While you're there have a chat to the guys and girls from the Centenary Archers Club and find out about trying a spot of archery yourself. They regularly hold Come and Try Days and Beginners Courses. This is a not-for-profit community sports club.